Having been brought in as an interim manager and successfully retaining the Gulls status in the Football League, Alan Knill has been appointed as the new manager of Torquay United. 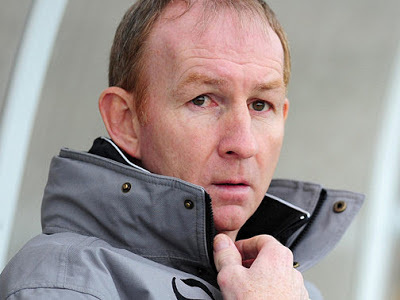 Alan Knill is a former player with Southampton, Halifax Town, Swansea City, Bury, Cardiff City (loan), Scunthorpe United and Rotherham United. He also made one appearance for Wales. Knill has previously managed at Rotherham United, Bury and Scunthorpe United.